The English have a sweet tooth. 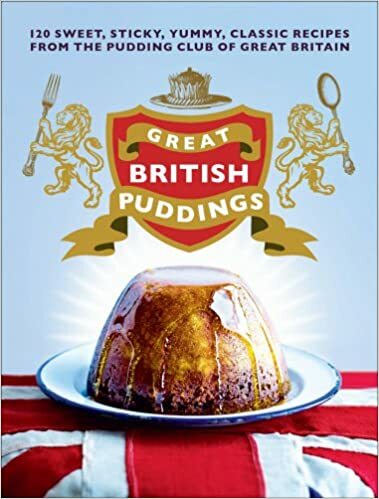 Given that, it's inconceivable that we shouldn't have a wide range of English desserts to choose from whenever the fancy takes us. In spring and summer, we spend lots of time outside. It's marginally warmer and there's plenty of delicious fresh fruit. 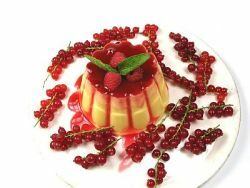 And the desserts we serve reflect that. 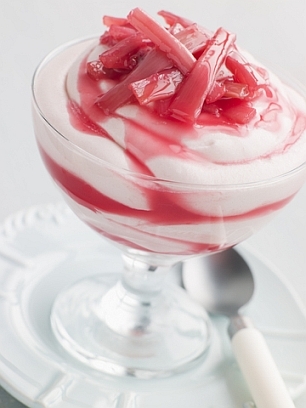 From fluffy, delicate gooseberry or rhubarb fools, to Eton Mess with crunchy meringue and ripe strawberries, to light delicate rhubarb crumble or custard tart. 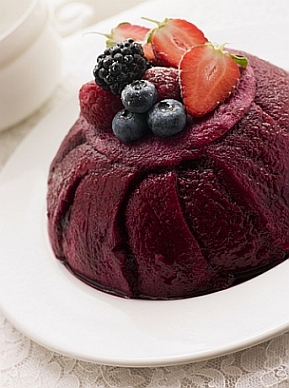 And then, of course, there's that glory of an English summer: the summer pudding. 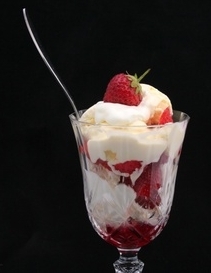 Summer desserts rarely take much kitchen time. 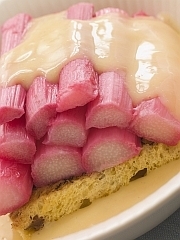 So why not give one of these tradtitional English recipes a try? 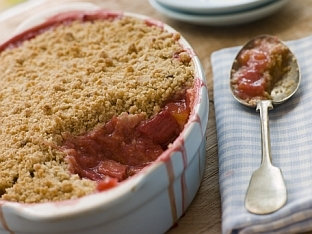 English desserts can be anything from a warming steamed pudding to a fluffy rhubarb fool. From a delicate sweet at a summer picnic to a substantial finish to a light meal. 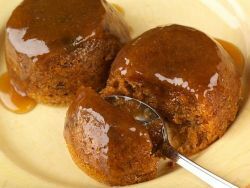 I'll be adding other traditional English recipes as I find and try them, so if you're looking for new pudding recipes to add to your repertoire, please check back here. 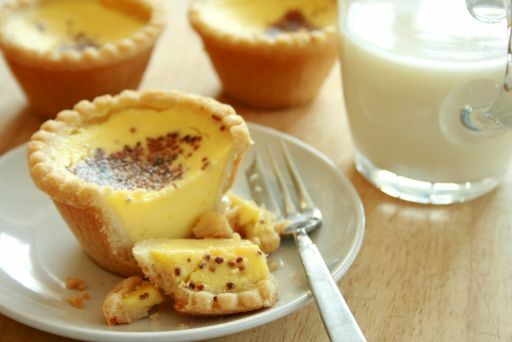 Return from English Desserts to the recipes page for more tasty ideas.